The Beecroft Opens - Walter Beecroft needed a new home for an ever expanding collection of prolific art depicting the local area and beyond. This building on Station Road, opened on 9th October 1953, courtesy of the then Mayor, Mr Alderman E N Selby. This fine collection of art includes a rare Constable, and the gallery now provides a home for touring exhibitions and also hosts a recognised costum e collection often referred to by TV producers wanting an authentic look for their dramas. The Beecroft was always a temporary solution, and today looks forward to transferring the collection one day, to a purpose built museum. 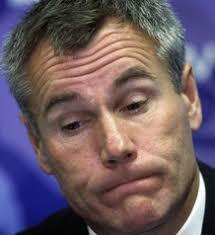 Peter John Taylor (born 3 January 1953 in Southend-on-Sea) is a football manager, currently employed at Wycombe Wanderers. He has previously managed Southend United, Gillingham, Leicester City, Brighton, Hull City, Crystal Palace and Stevenage Borough, as well as having two spells as head coach of the England under-21 team and also taking charge of the England national football team on a caretaker basis in 2000. Southend's Own Queen Elizabeth - Southend Carnival gained its very own Queen Elizabeth this year; she was crowned at the Odeon in southend High Street by two movie stars Britain's very own Bill Owen and the ever youthful Muriel Pavlow. The Queen, Elizabeth Climpson is from Thorpe Bay. HMS Vanguard Visits - To celebrate the coronation in 1953 HMS Vanguard visited Southend and was moored just off the pier. The warship was commissioned in 1946 and decommissioned in 1960, and although she had an uneventful service, she was used to convey the royal family to South Africa in her first year. The Standard Guide - Produced by local newspaper 'The Southend Standard'. Pocket sized and ideal for the visitor wanting to know more about the area. New Pier Arch - To celebrate the coronation in 1953, Southend built a new arch on entry to pier. This remained in place until the recent work on Pier Hill took place which dragged this area into the modern era with a new viewing tower and Pier Entrance construction. 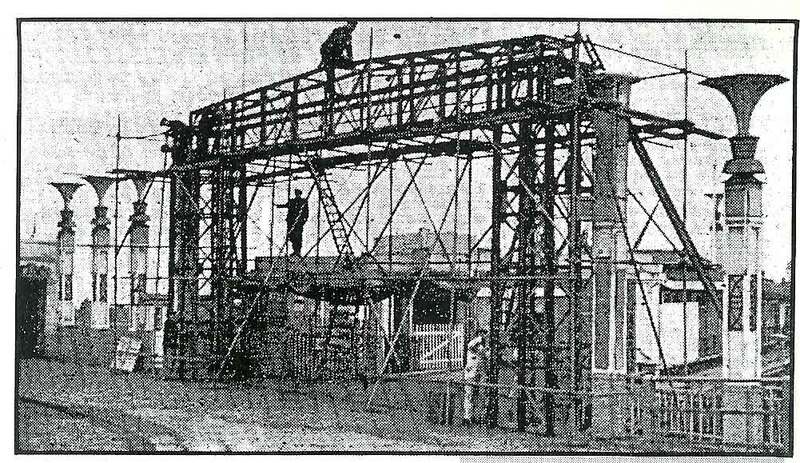 Along with the raising of the Pier bridge itself which claimed a number of tourist double deckers in its time. The Floods - Compared to Canvey Island Southend got off lightly with the infamous floods on 31 st January 1953. 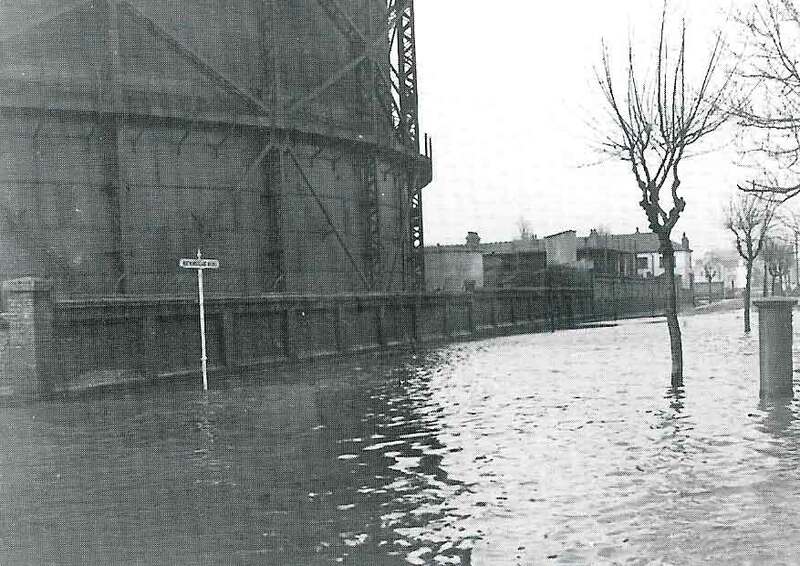 The Kursaal flooded, along with the Thorpedene area, Southchurch Park and the Gasworks. Several people lost their lives at the squatter camp at Wakering Common. The areas that did flood are still of concern today. Below the image show's the impact on Northumberland Avenue. It's Guinness Time - The ever popular Guinness Clock returned to Western Esplanade to be part of the Autumn illuminations. The clock on its travels would cause some interest as it was transported on a low loader, an unusual sight to view as it passed by, but much in need of protection from low bridges. Through Southend a meticulous route needed to be planned to ensure it could reach its destination in one piece.